Veronika Fleyta is a London based deep house DJ. Her story began on the catwalks of Paris and Moscow. Check moments and track names - Track? !D. 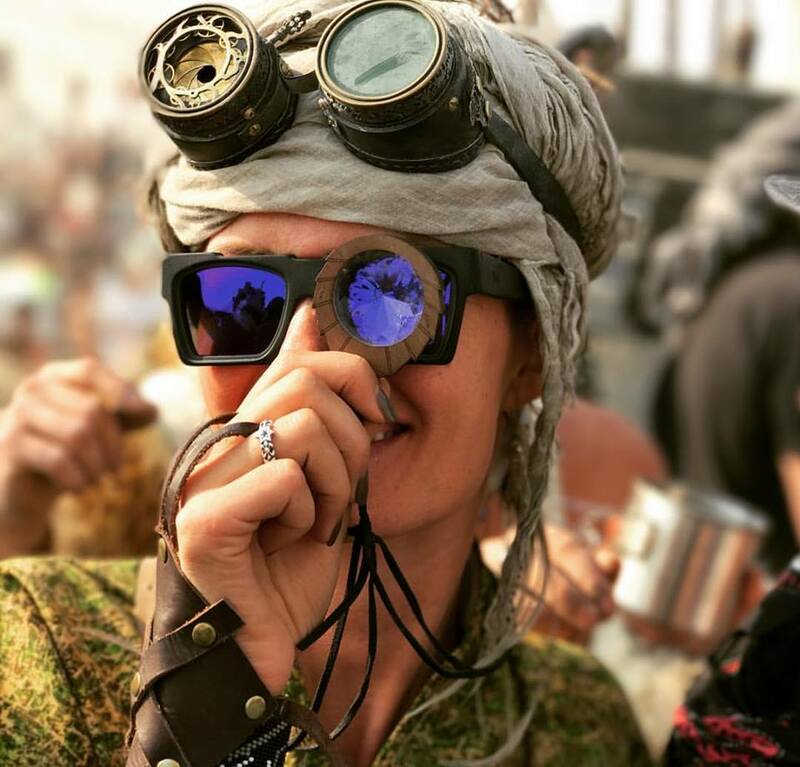 Veronika Fleyta is a London based deep house DJ, signed to Akbal music, who has played sets around the world, filling dancefloors in countries such as Vietnam, France, Russia, Ukraine, Spain and England. 2015 saw her gathering further momentum and journeying to Ibiza where her sun kissed tropical sound was welcomed with open arms by the clubbers at Blue Marlin. However, her mixes are not without their edge, and her versatility as a DJ was demonstrated during a stand out deep-house set at October’s Amsterdam Dance Event, and again at Burning Man: Moscow Decompression 2015. With Veronika now dividing her time between London and Ibiza, set to play at Blue Marlin’s London New Year party alongside Art Department, and her name appearing on the BPM 2016 lineup in Mexico, it seems that the four year journey from humble beginnings is still only in its first act, with much more yet to come.